Without having to commit to stupid long drives, dry overcooked dinners, annoying children, or being drunk without your own bed to pass out in. Celebrating the New Year with all of your friends, family, and loved ones is pretty much impossible in this day and age. With the internet and international travel making long-distance relationships a norm in most people’s lives, it’s a safe bet that you have multiple people you want to see spread across a few continents. So how do you throw long distance New Year bash and celebrate with everyone? How can you really connect with loved ones this New Year when they’re all so far away? How do you start 2018 with no guilt and no extra stress? Okay, so not even we can solve everything. But here are a few tips to help make your long distance New Year a success. We’re giving the advice, all you have to do is pour the drinks. And hey, if you’re looking for liquor we can send that, too! The holiday season is full of celebrating and enjoying delicious food, and of course giving gifts! We all prefer great gifts, and no one wants to send a gift that gets sent back. You have to figure out what your friends and family want. Then you have to figure out HOW to get it. 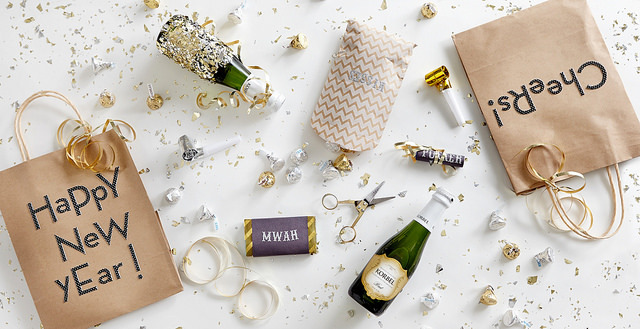 Add in wrapping the gift, and getting it to them, and you’re almost ready to break into that holiday wine early. We are only humans, after all, and get easily emotional and on edge during the holidays. And then, there’s the gift choice. That’s why we’re here to help by letting you know which Christmas gifts to avoid this season. With every gift you should aim for delighted squeals. But what you might see on the recipient’s face is a tight-lipped grimace trying to pass for a smile. Yes, you may have the very best intentions, but sometimes your kindness can be taken the wrong way. Even with the best intentions a gift can send the wrong message. Despite the high-flown notion that all gifts should be received with gratitude, there are too many circumstances in which the exchange falls short of our ideals. What makes gift giving such dangerous territory is that it isn’t just about the gift. It’s also about the perception of how well you understand your recipient’s tastes and needs. As a powerful form of communication, gifts can enhance connections between people and bring them closer together. Inappropriate gifts, though, can harm or even ruin a relationship, leaving an emotional impact that’s remembered for years. So without further ado, here’s the list of 5 Christmas gifts you’d better stay away from. 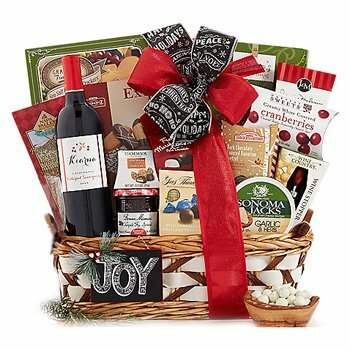 ARLINGTON, Mass., Dec. 12, 2017 /PRNewswire-iReach/ — GiftBasketsOverseas.com, the experts in international gift delivery, is the go-to company for businesses and families when they need to send holiday gifts. Once again this year, the company’s CEO prepared the company for a busy holiday season by gathering remote team-members together over the summer. They implemented strategies for improvements to the website, the catalog, and the customer experience. “2017 will be our best year yet,” CEO Dmitriy Peregudov stated. He added, “We’ve been doing this for 12 years, and that’s a milestone you know? You just don’t stay in this kind of business that long if you don’t love it, and if you aren’t good at it. I might be biased, but my team is the best”. The added automation, improved website, and self-service tools don’t mean GiftBasketsOverseas.com has given up on its hands-on approach. Instead, the improvements are added to offer independent customers more freedom. GiftBasketsOverseas.com’sond-to-none 24/7 multilingual customer service has only expanded. Mr. Peregudov confirms that this is the largest team in the history of the company, and after years of awards and growing corporate acclaim, it is easy to see why they would need it. Amidst these larger changes, GiftBasketsOverseas.com has also quietly updated its bulk corporate order form, making the process faster. The company blog has spent the year developing in-depth holiday, cultural, and interactive content for customers to enjoy. And social media engagement in French, Spanish, Portuguese, Russian, and English has grown across the board. 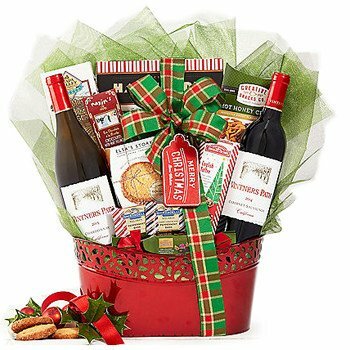 With a long history of success from GiftBasketsOverseas.com, customers are sure to enjoy a hassle-free holiday season again this year. 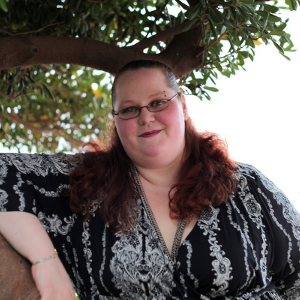 NinaCarmen started simply with GiftBasketsOverseas, writing product descriptions for the online catalog, but true to GBO form, she has worked her way through a number of departments. Now, she’s our Director of Marketing and Business Development, helping to bring you exclusive promotions, expert content, and keeping track of customer experiences. The Hanukkah menorah is a bit of a mystery to some, even though it’s instantly recognizable. 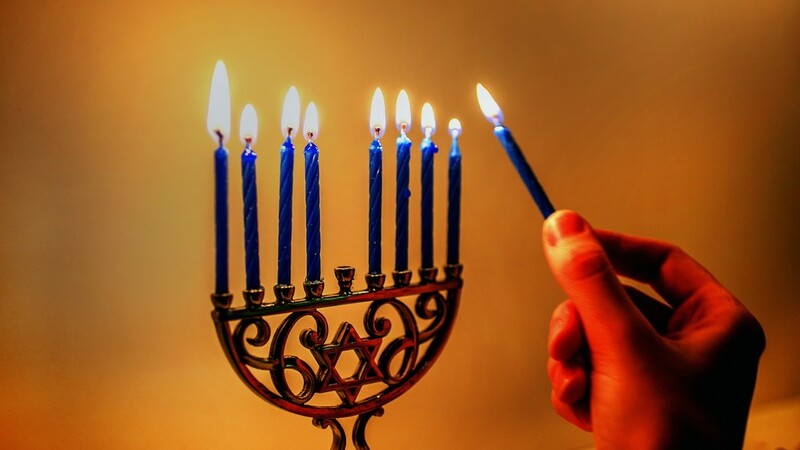 You might not know what Hanukkah is all about, but a nine-branched candelabrum is something we are all familiar with. Known as a Menorah, the famous lamp stand among the most recognized symbols of the Jewish culture and an emblem of Israel. It is also an ancient symbol of peace, light, and the Jewish faith. It appears on mosaic floors of ancient synagogues in Israel. But why do some have 7 candles and others 9? Where did the menorah even come from? Is it important to know the difference? And finally, why should you care? Let’s start with that last question. You likely know someone who celebrates Hanukkah. They aren’t going to quiz you on this, but knowing the symbolism of their holiday will help you become closer. It may seem like a small detail, but the menorah is a crucial part of the Jewish holiday. Understanding the history of the Menorah helps you understand why there are multiple days in Hanukkah. More days to celebrate means more days to get your Hanukkah gift to them. It will also will make your gift choice easier and more meaningful. How do you celebrate a 4-year anniversary at work? We think such an important employee milestone deserves a delicious corporate gift, so when the time came to celebrate our Social Media Manager’s 4th year with the company, we sent something we knew she’d love: Chocolate Covered Strawberries. Sempronia was kind enough to film the unboxing and taste the first one one camera for us. Check it out! For 1 in every 100 people around the world, living without gluten isn’t a fad, it’s a necessity, which is why every season we receive more requests for gluten free gifts. Tragically, celiac disease – an autoimmune disorder – causes damage to its sufferers when they eat foods and products that contain gluten. 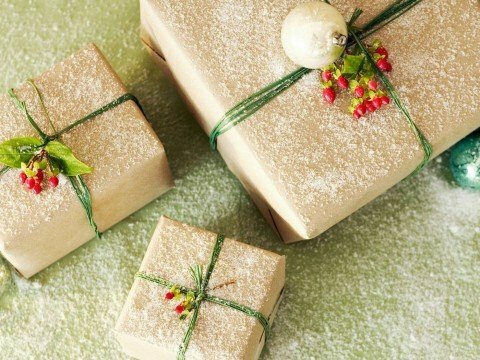 For family members, friends, and colleagues who enjoy spoiling others with gourmet gifts for the holidays, the mystery of which gifts you can safely send to people with celiac disease can be intimidating. 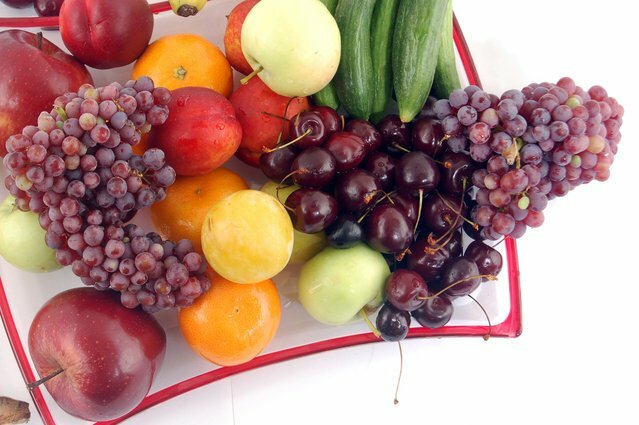 Navigating this dietary restriction isn’t as difficult as it sounds, though, even for people who only have to worry about gluten free gifts for Christmas, New Year, or the occasional birthday. A lot of items are gluten free already, without having to take steps, make substitutions, or jump through hoops. Other things should always be avoided. Here’s your quick guide to shopping for gourmet foods and gifts without gluten. 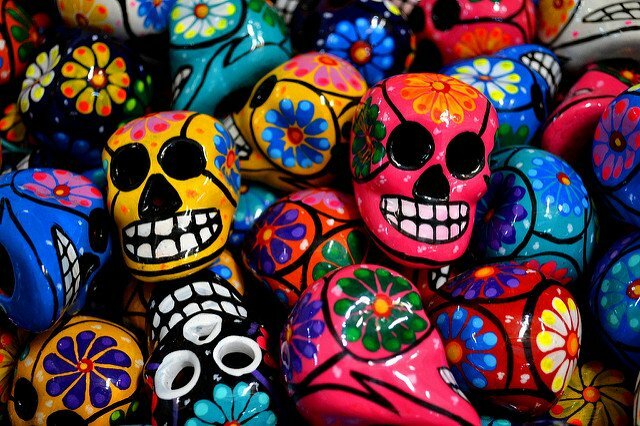 Day of the Dead (or Dia de los Muertos) is one Mexican and Central American festival that’s become very popular around the world. While the holiday is primarily viewed as a Mexican celebration, it is widely observed in Mexican-American communities and acknowledged internationally in many other cultures. Variations of the festival are celebrated in Ecuador, Brazil (Finados), and Belize (Day of the Skulls), where locals have a tradition of adorning the skulls of their dead relatives with fresh flowers. But those who don’t traditionally celebrate it often don’t know much about Day of the Dead, or think it’s something like Halloween. We’re here to make sure you’ve got the basics on this holiday that’s meant to help celebrate life. 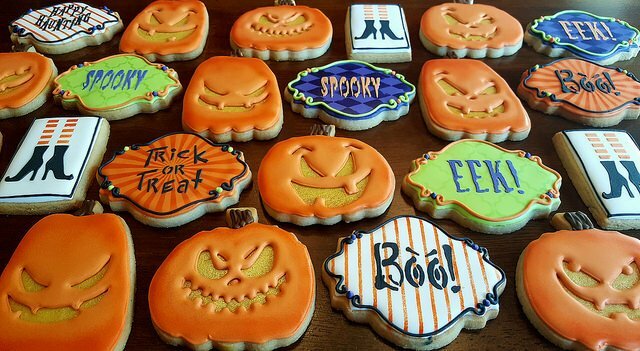 Let’s be honest, when it comes to Halloween we’re only in it for the candy and it’s never enough. Halloween may not be traditional in every part of the world, but the custom has certainly caught on. From Ireland (where Halloween originated as All Hallow’s Eve) to The United States (where the custom was brought over by the first settlers), and even to Japan! Halloween has become a global phenomenon that is famous as the one night where you have permission to dress up as your favorite fantasy character. And sure, the costumes, parties, and trick-or-treating are all fun, but at the end of the day it’s all about the Halloween loot, and there’s tons of it. That leaves families all over the world with the same situation every year: Wondering what to do with extra Halloween candy. So here’s a list of 10 smart candy-packed ideas for your leftover Halloween candy to try. It’s a little known fact that September 28th is National Good Neighbor Day in the US. This day is set aside to remind us all what it is to be a good neighbor. Such a day is also a good excuse to go say hello to those people across the way you haven’t managed to introduce yourself to yet. Maybe you’ve recently immigrated to the US from another country, and need to know: What is a good neighbor? How can you be a good neighbor? How do you deal with bad neighbors? How do you balance being a good neighbor with not being a nosy neighbor? These are hard questions, and you aren’t alone in asking them. Maintaining a good relationship with your neighbors can be tricky, especially if you’re not familiar with their cultural norms, and your results will vary. 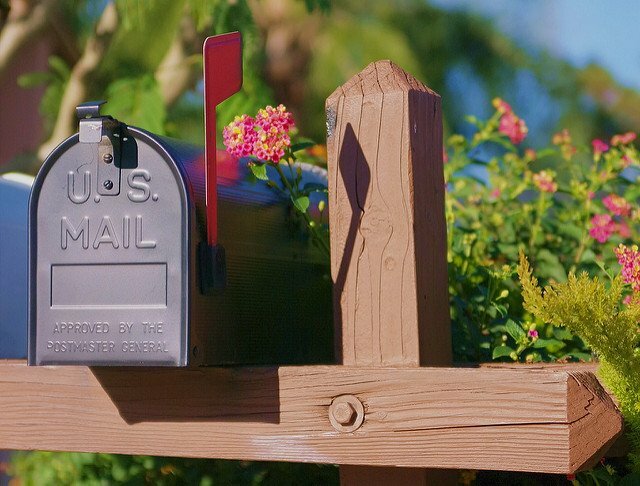 Here are some of our tips on learning to be a better neighbor (even if you aren’t a huge fan of the guy next door).